FDA CLEAREDgammaCore™ (nVNS), an electroCore product, is now indicated for adjunctive use for the preventive treatment of cluster headache. preventive treatment of cluster headache. 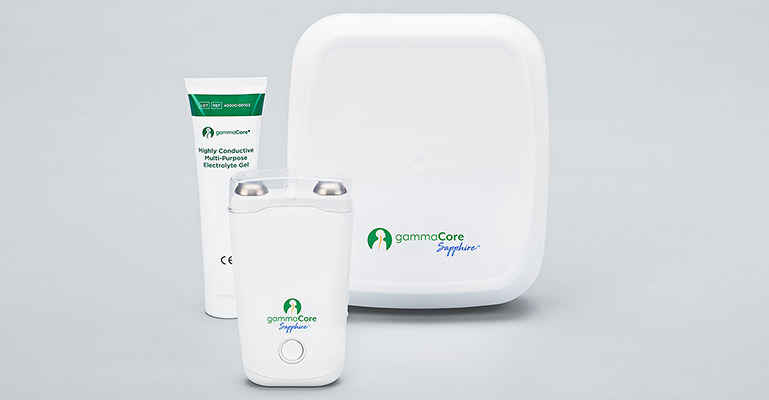 gammaCore received a CE mark in the European Union for primary headache.